Earn $0.78 in Rewards credit (78 points) What's This? 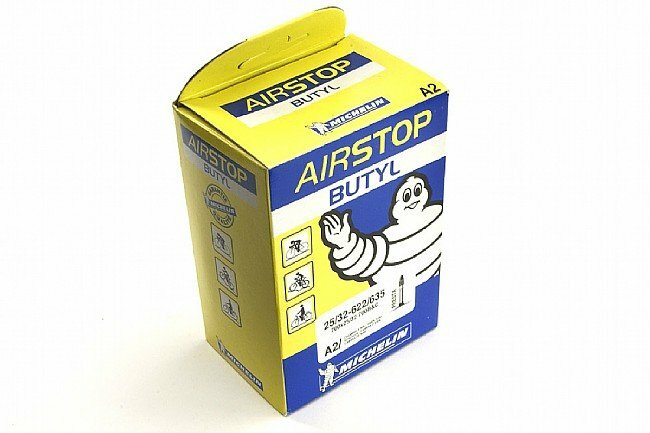 Michelin's A2 Airstop Tube delivers great value, backed up by Michelin's impeccable reputation. 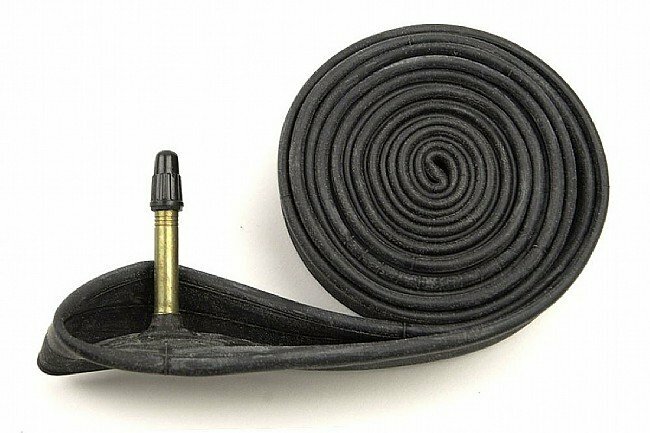 Fits 700c x 25/32mm (25/32-622 ISO) tires, with a 40mm smooth Presta valve. This tube will also work well with 27" x 1 1/4" tires. No problems. 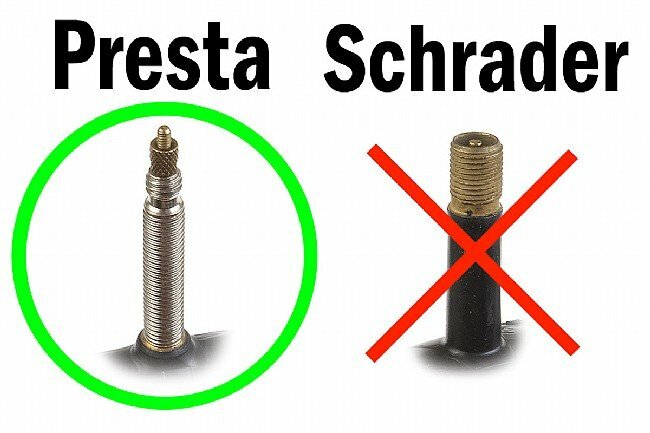 Check your valve stem length. Valve stem should have a threaded lock washer. They cut this feature out. Now the stem can wander. Otherwise, a serviceable strip of rubber. Great tubes. I especially like the fact they aren't threaded.